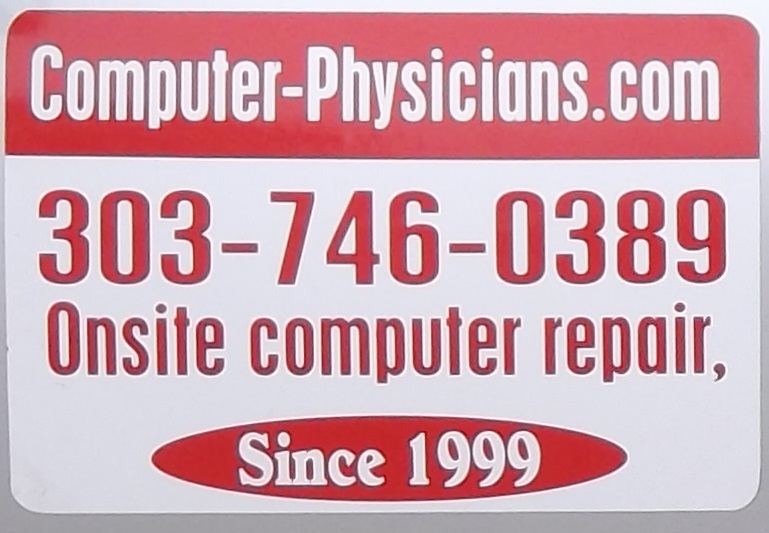 To pay your Computer Physicians, LLC bill, please click the button below to pay using PayPal. Your credit card statement will show a charge from: “ComputerPhy” or “Computer Physicians” or “Song Director” which may be abbreviated. Just enter the amount you owe Computer Physicians after clicking on the button.